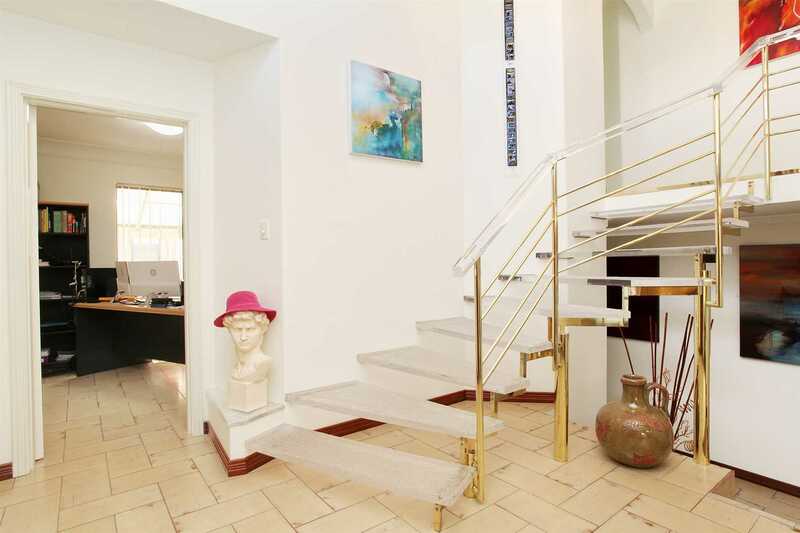 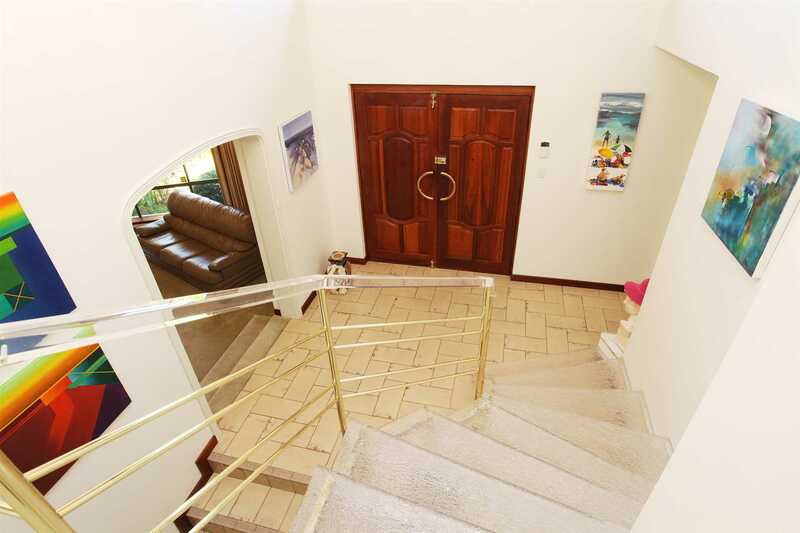 This extra-large four bedroom, two & half bathroom double storey home is located in a prime location and sits on a large 700m2 block. 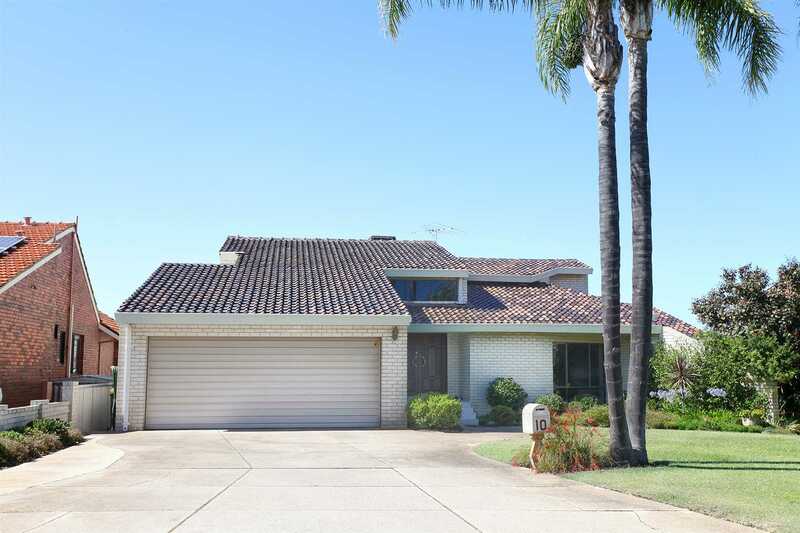 10 Hollister Way Noranda is the perfect family home you have been looking for. 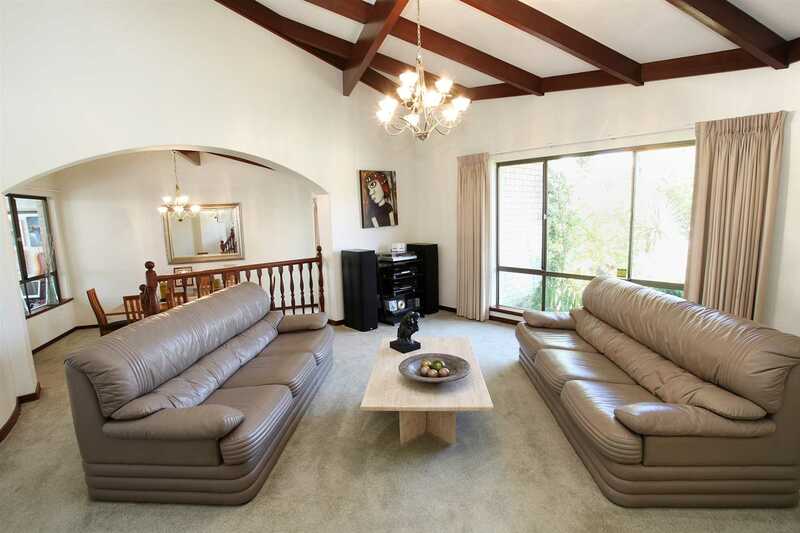 Designed with the big family in mind some of the many family features include large living areas, large well maintained kitchen perfect for the master chef to work their magic, large master bedroom, beautiful ensuite, large outdoor entertaining area with swimming pool, beautiful bore reticulated gardens and walking distance to shops, schools, parks and public transport. 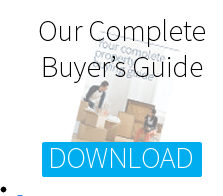 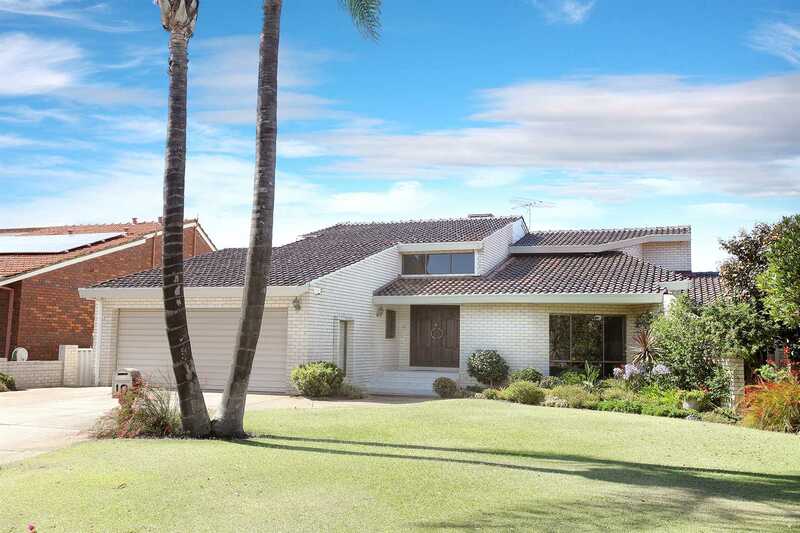 Set amongst quality homes and positioned in prime location this quality built home is exactly what you have been looking for and is ready for you simply move in and enjoy everything Noranda has to offer. 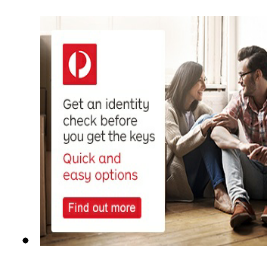 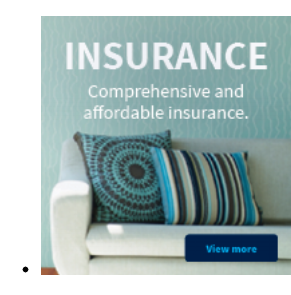 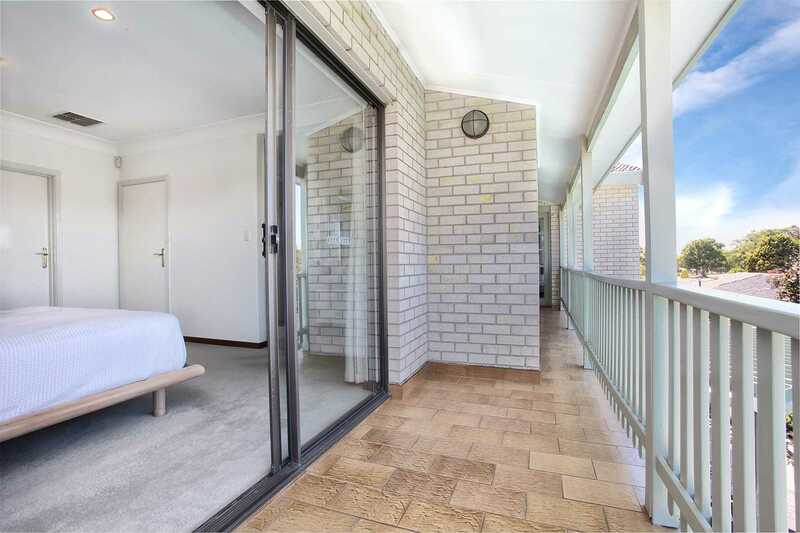 Surrounded by many amenities, here are just a few: Morley High School, Noranda Shopping Village, Morley Galleria Shopping Centre, Robert Thompson Reserve, Noranda Primary School, Coventry Markets and the Morley Sports and Recreation Centre. 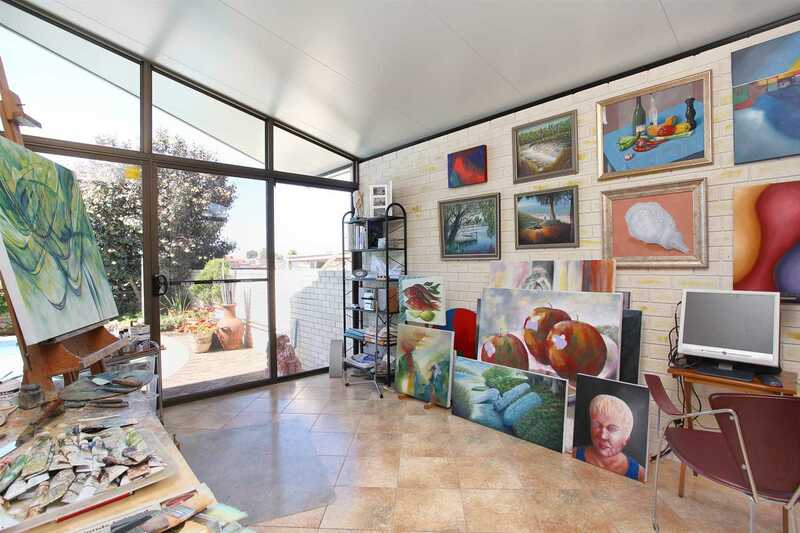 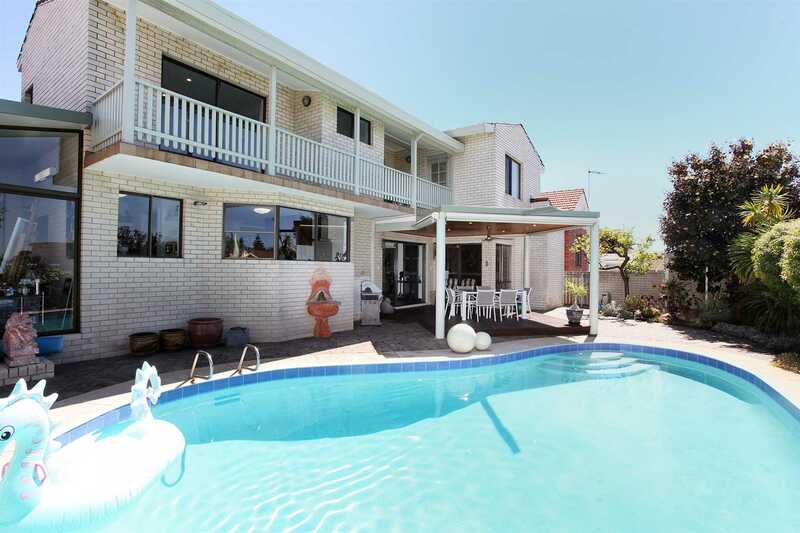 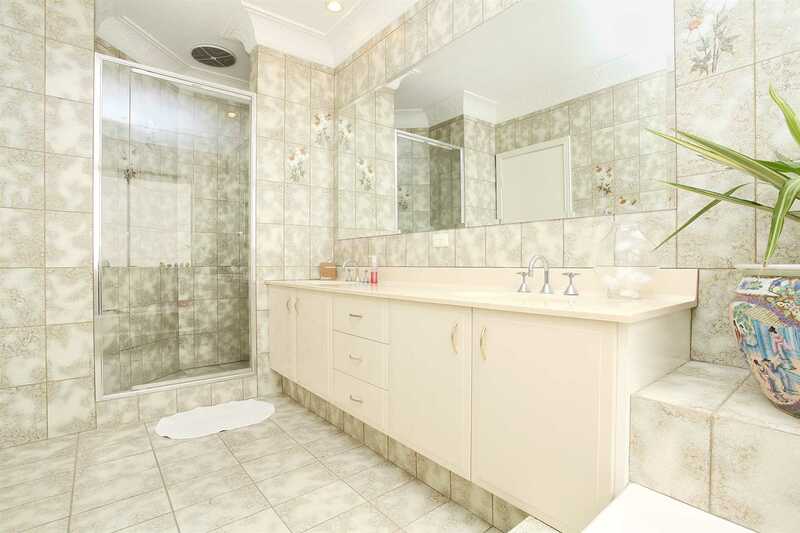 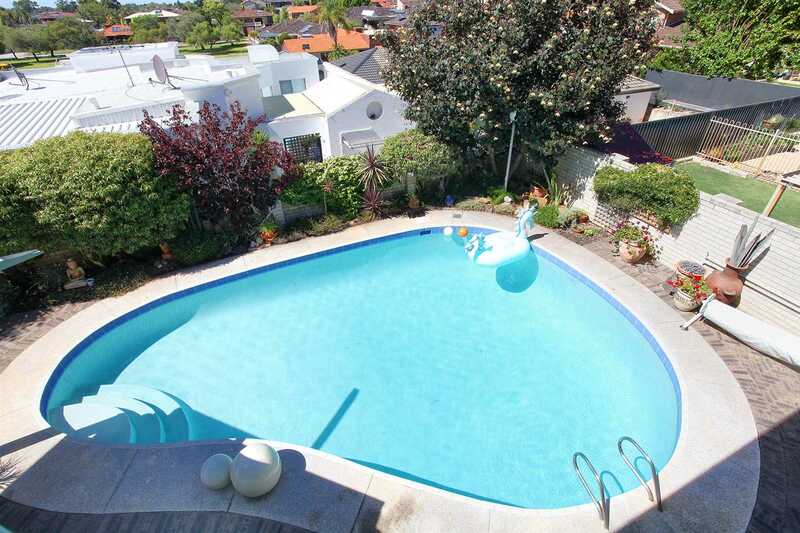 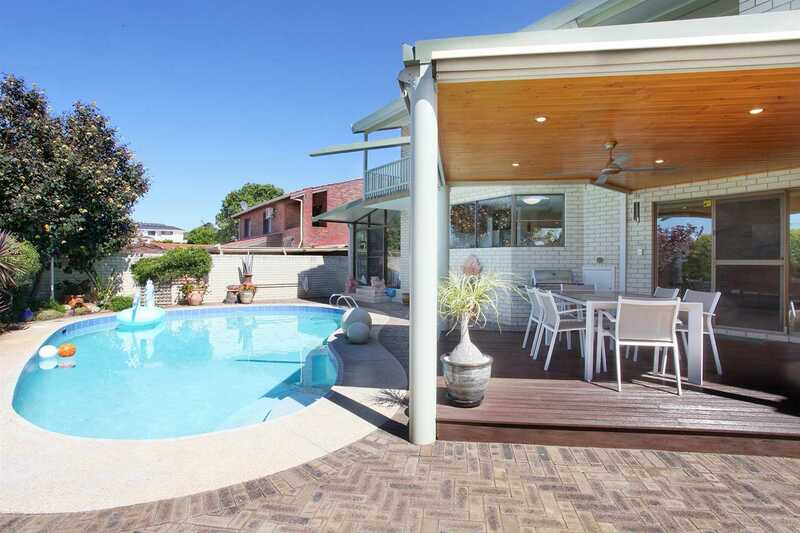 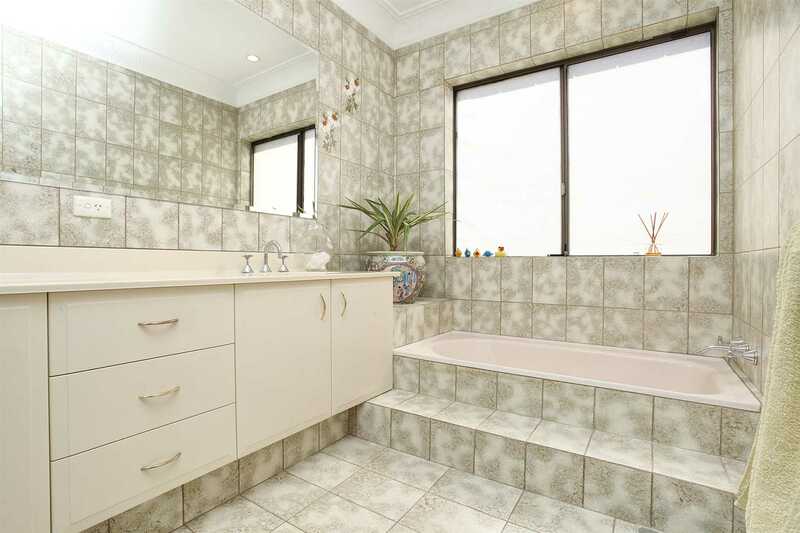 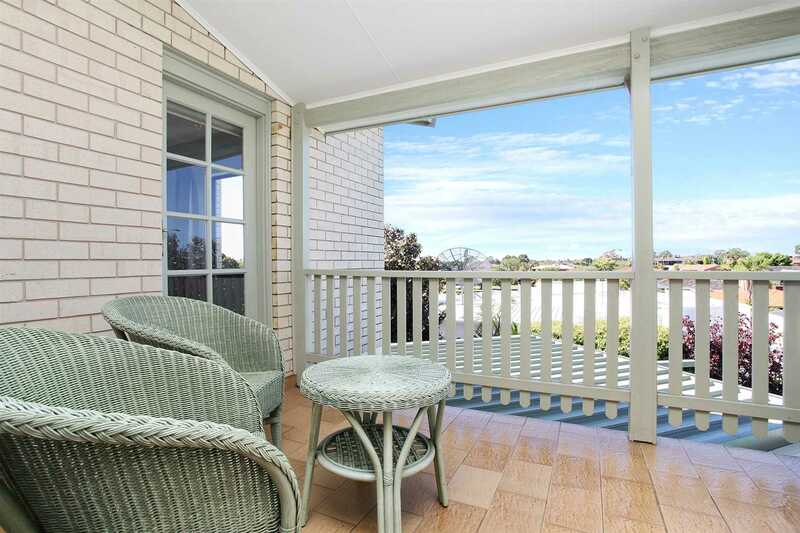 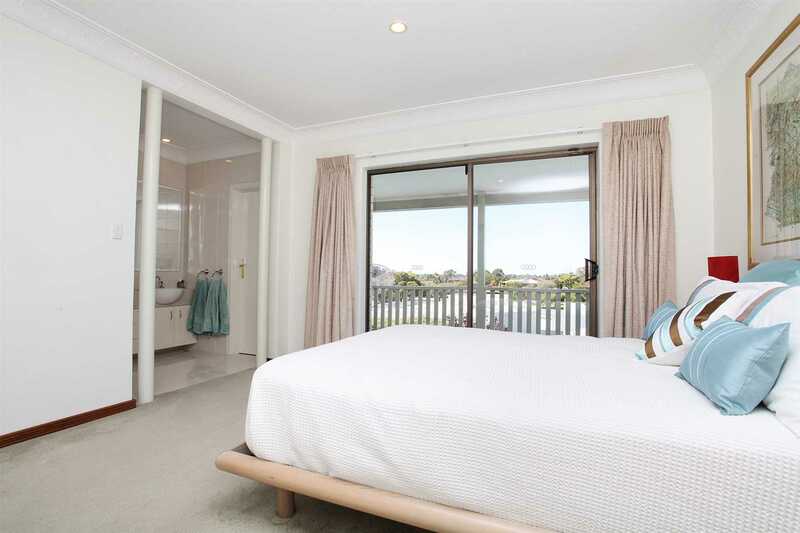 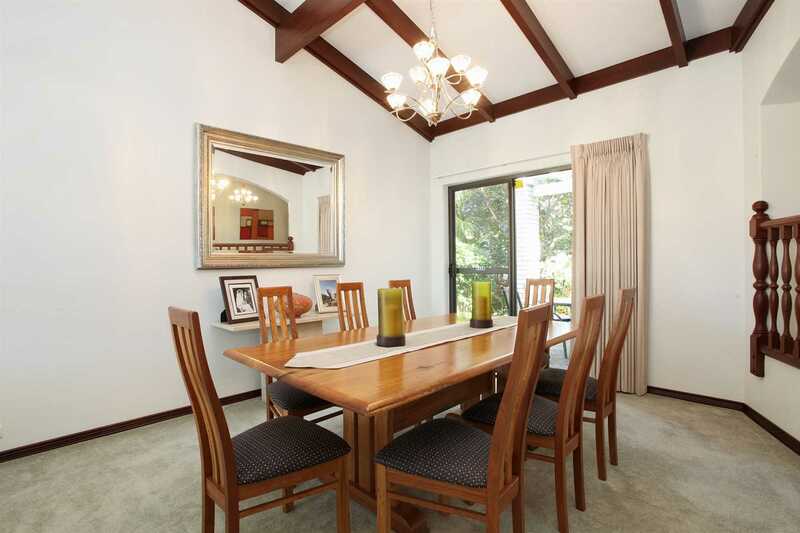 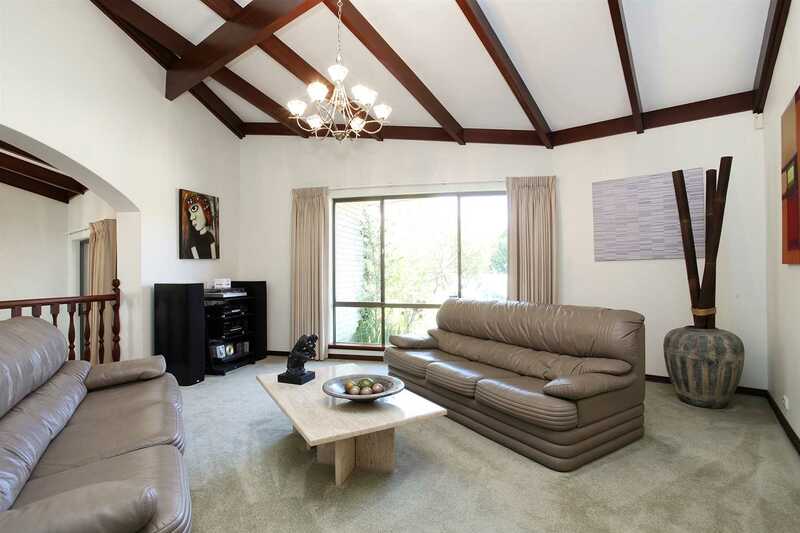 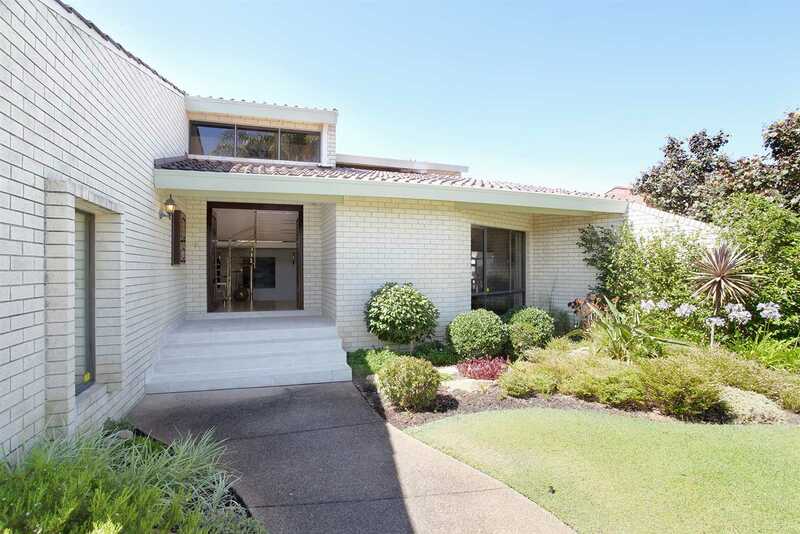 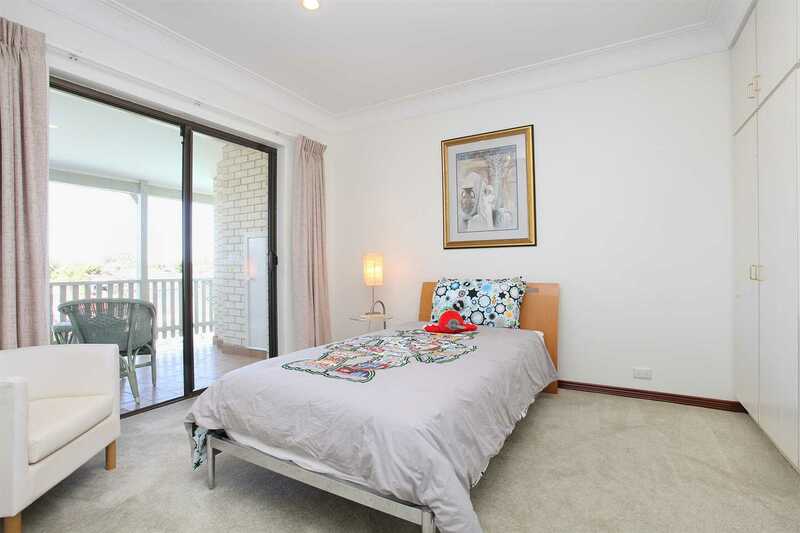 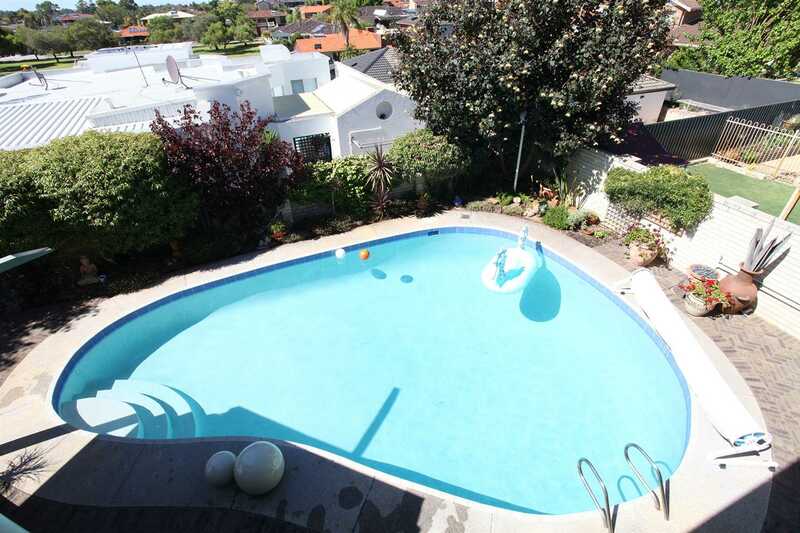 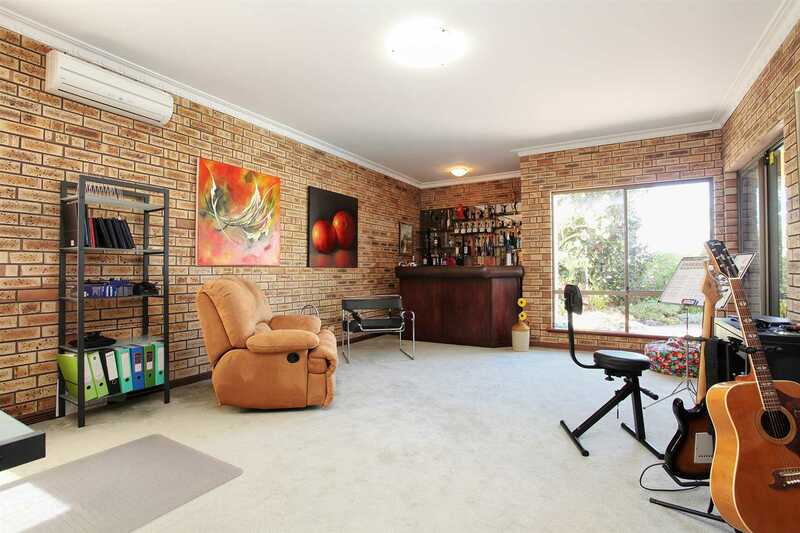 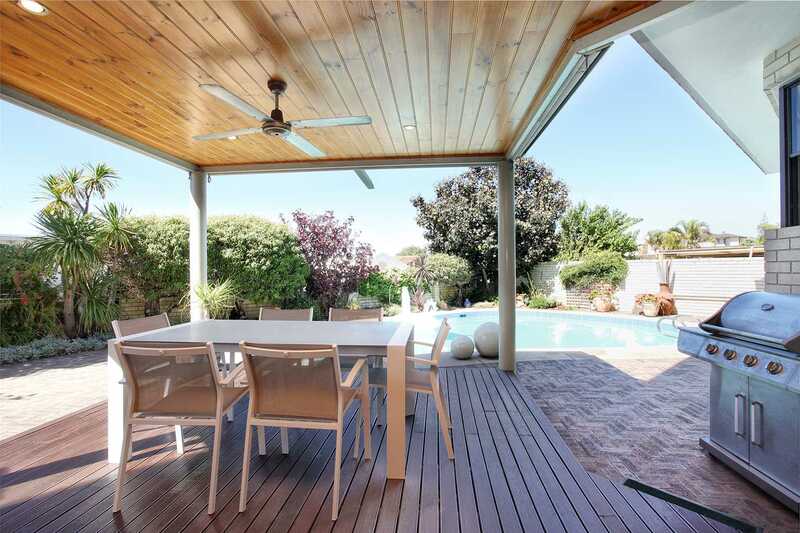 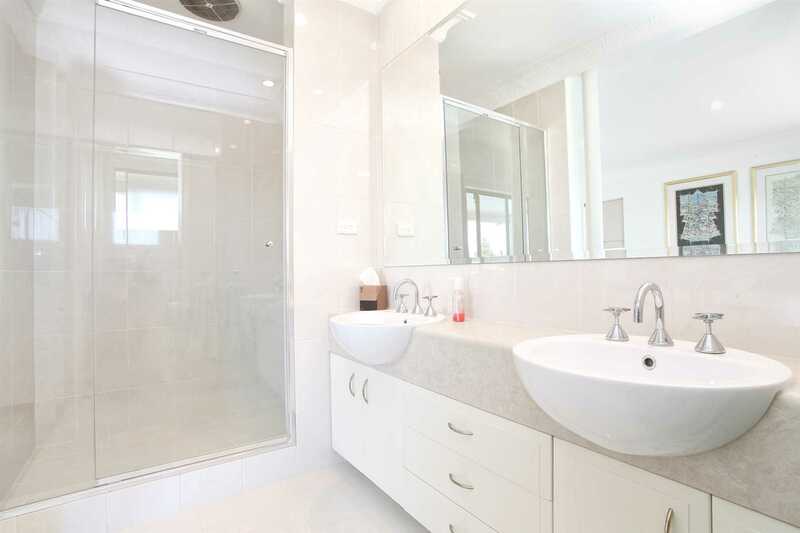 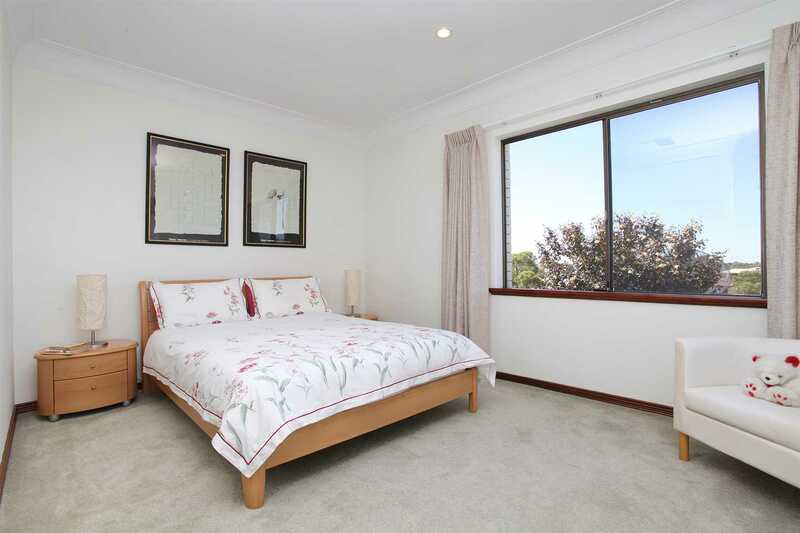 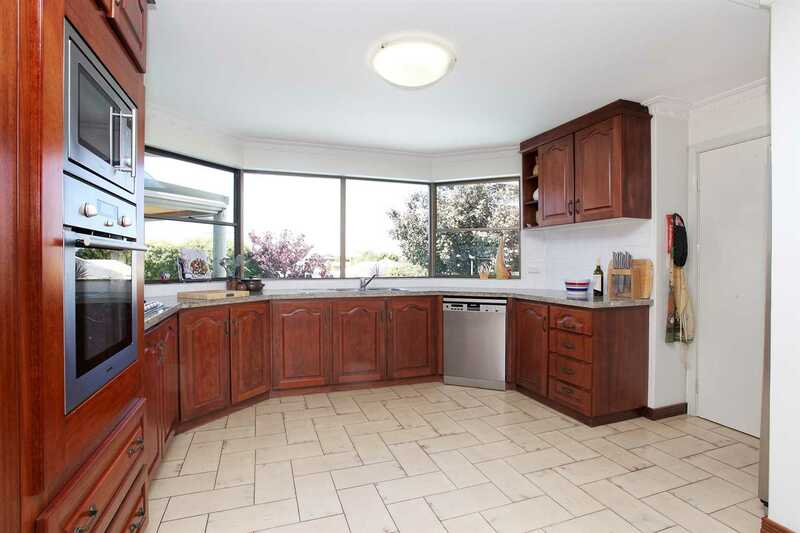 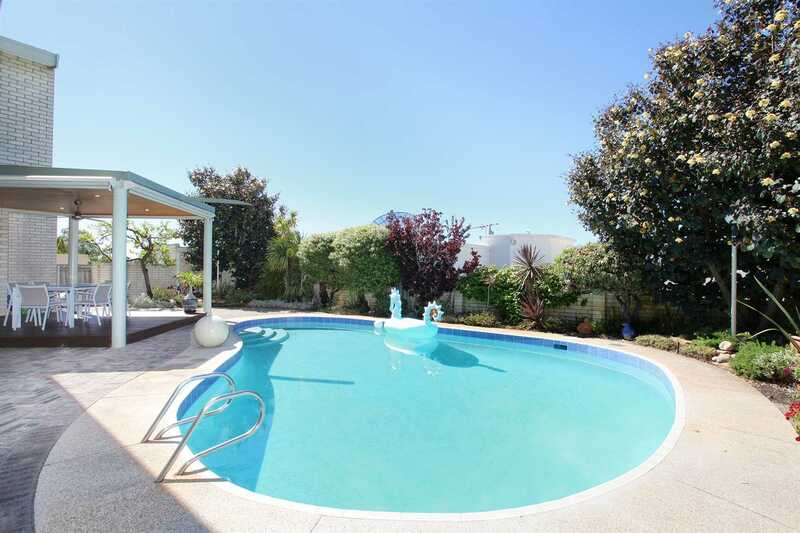 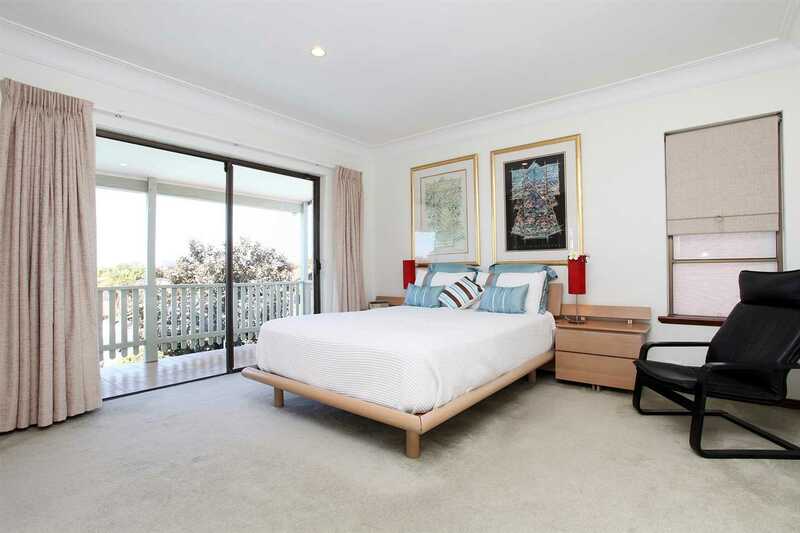 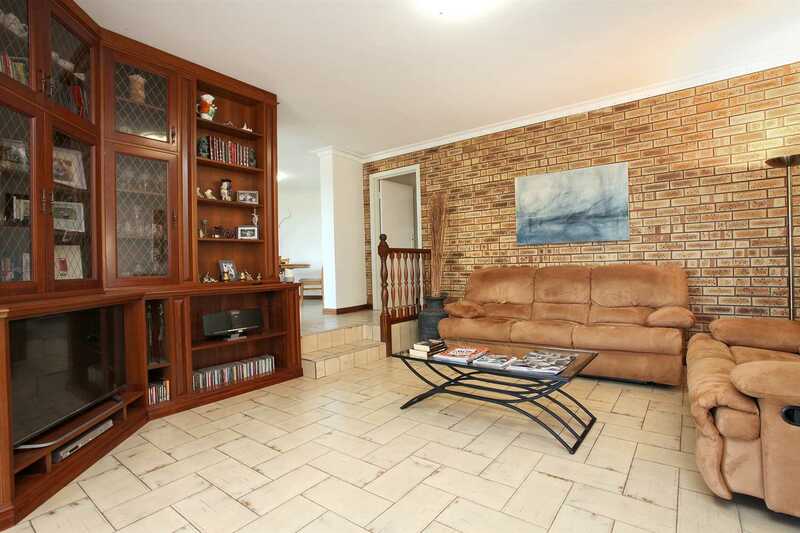 If you have been looking for the perfect family home in Noranda, then look no further. 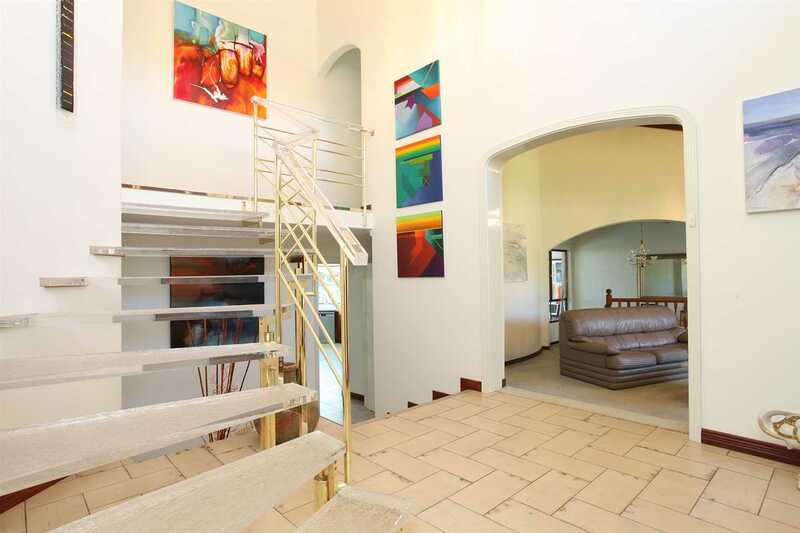 From the moment you arrive to the home you will fall in love with it. 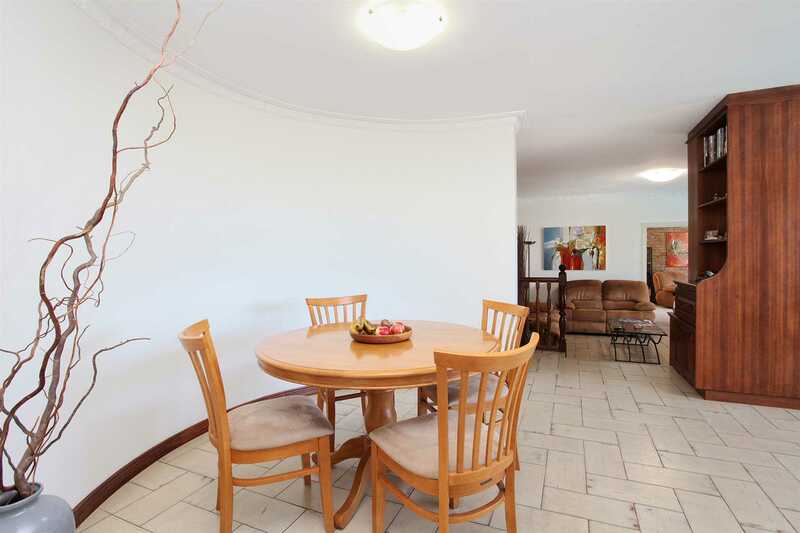 The property is priced to sell so don't delay or you will miss out on this large quality built family home.